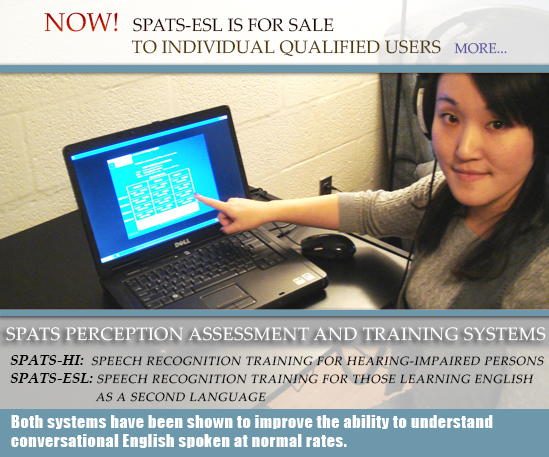 SPATS-ESL is recommended to ESL students by ALTA Language Services, a national language teaching organization. You will receive emails with the latest updates from CDT. 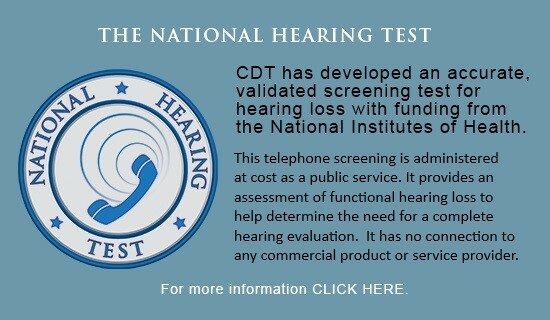 CDT employs research scientists and technicians from the fields of cognitive science, computer science, engineering, experimental psychology, instructional systems design, linguistics, mathematics, and speech and hearing sciences.